Our auto repair shop in Colorado Springs, CO uses the latest diagnostic technology to get you on the road safely and quickly. 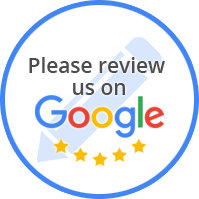 We pride ourselves in customer service & we work hard to ensure we provide the best customer experience in Colorado Springs, CO.
Whatever your auto repair or auto maintenance needs, look no further than Colorado Auto Repair Get in touch with us today! 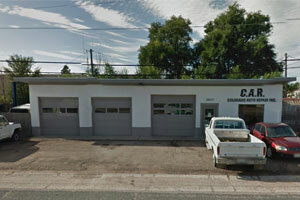 Colorado Auto Repair has proudly provided quality auto repair & auto maintenance services in Colorado Springs, CO and surrounding communities since 1997. We pride ourselves on our customer service and attention to detail. We fix your vehicle right, the first time! Fixing your car is about trust! The majority of our new business comes from repeat customers. We get a ton of referrals from customers who have had their car repaired by us. Take a look at our list of auto repair and maintenance services.